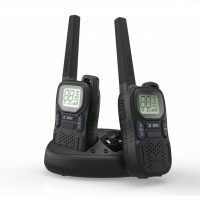 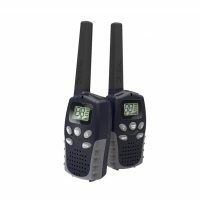 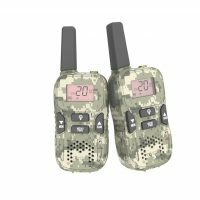 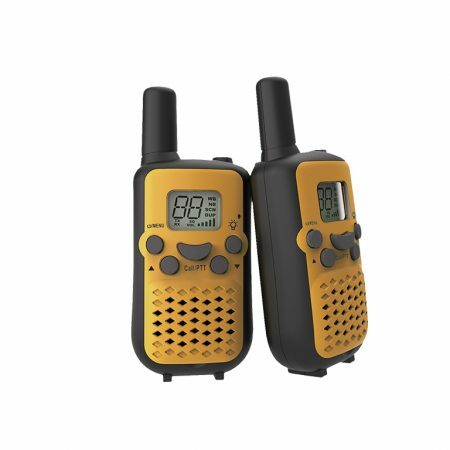 The Crystal Mobile DBH03 0.5W handheld UHF Radios are ideal for kids in the backyard, families at the campsite or even vehicles on a convoy. 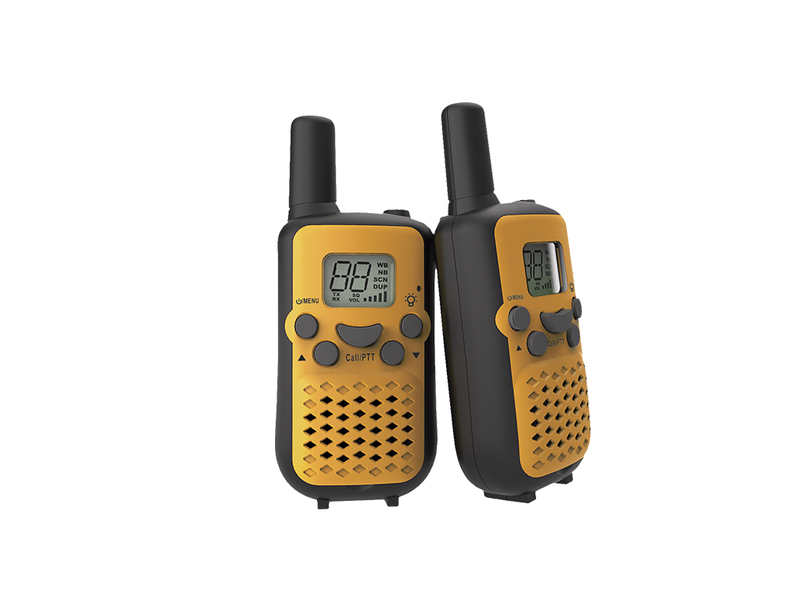 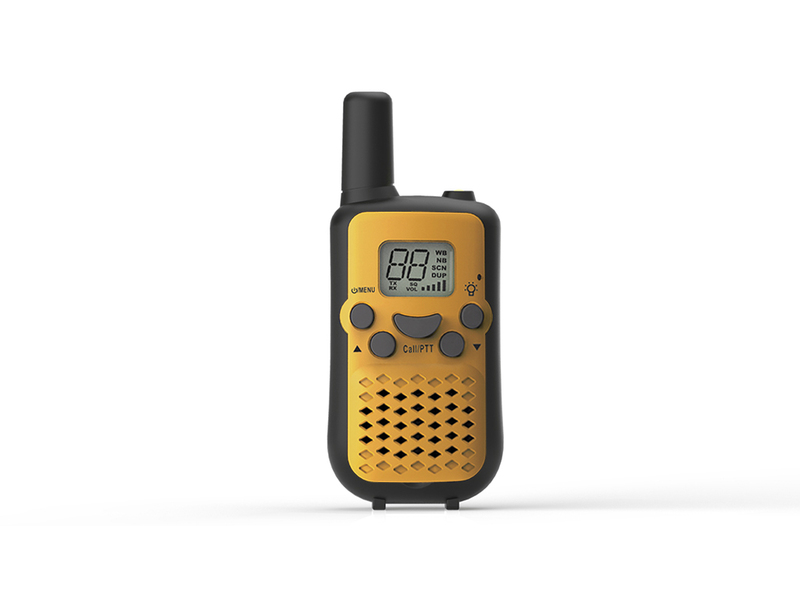 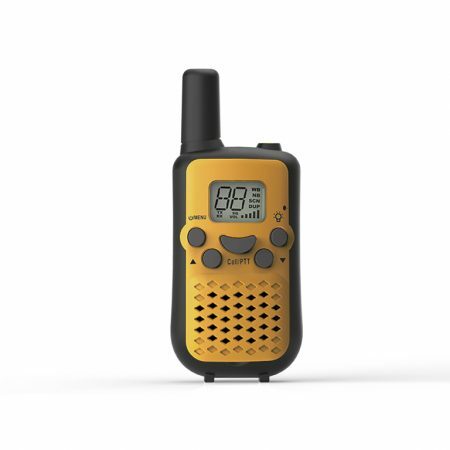 The bright yellow case means you will never lose your radios and the built-in super bright LED light will help you see at night. 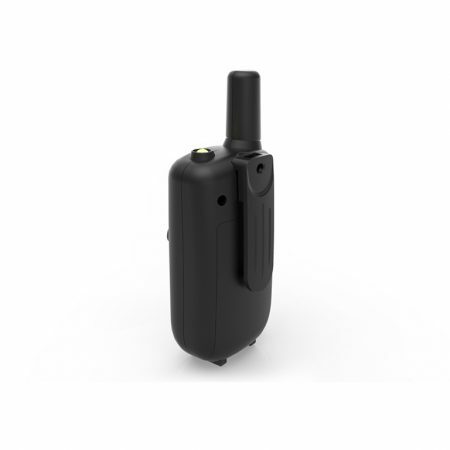 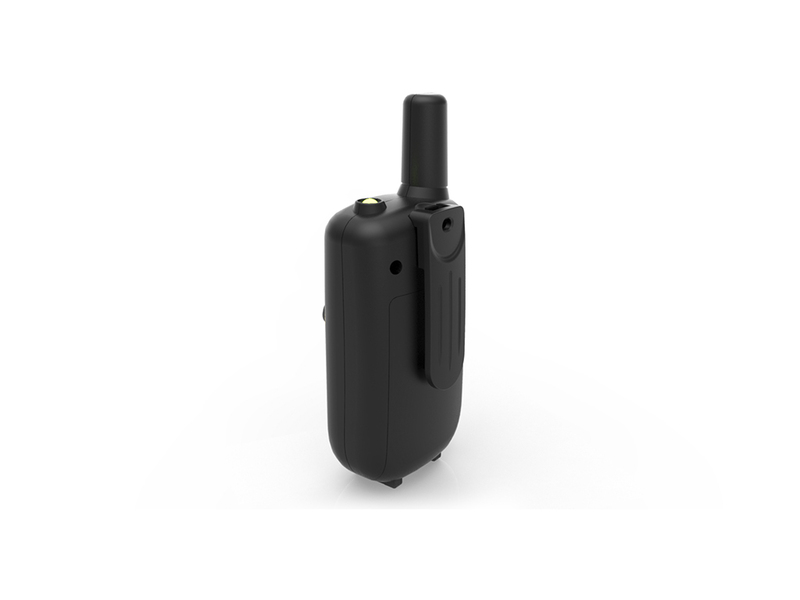 The 0.5W power output provides a communication radius of up to 3KM (depending on terrain and atmospheric conditions).